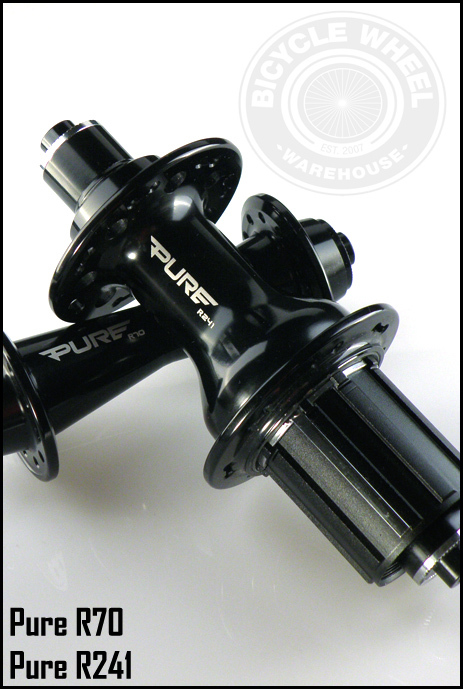 Now you can select your wheel build hole count, front and rear. Blackset Race wheels are built using light weight, tubeless ready, alloy clincher road rims with a 17mm inner, 22mm outer profile. The number in the wheel set name, as in Blackset Race "30" refers to the rim height. Thus, the BSR 30 rim is 30mm tall, 22mm wide, with a 17mm inner width. The slightly wider 17mm inner profile of the BSR TR rims offer a smoother ride because the mounted tire will have a fuller profile. The BSR 30 rim in particular is our tallest BSR rim profile, is the strongest, and works well over a wide range of riding conditions. 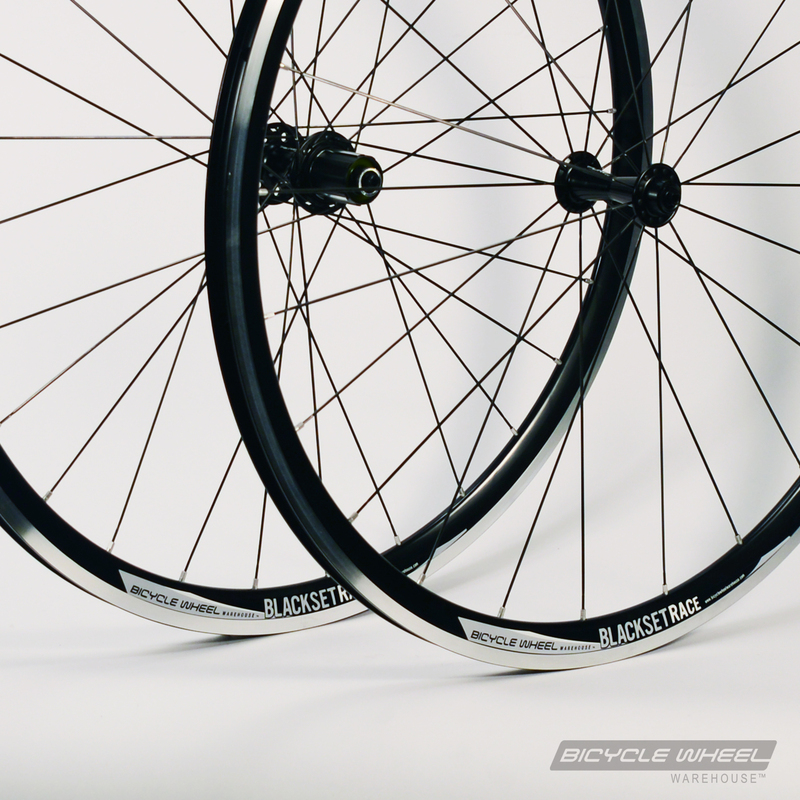 -Blackset Race 30 TR clincher rims are 30mm tall, with a 17mm inner, 22mm outer width, and weigh approx. 450g/ea. You can run inner tubes if you'd like. The rims come taped with tubeless tape from Bicycle Wheel Warehouse, which acts like a rim tape if you plan on using inner tubes.